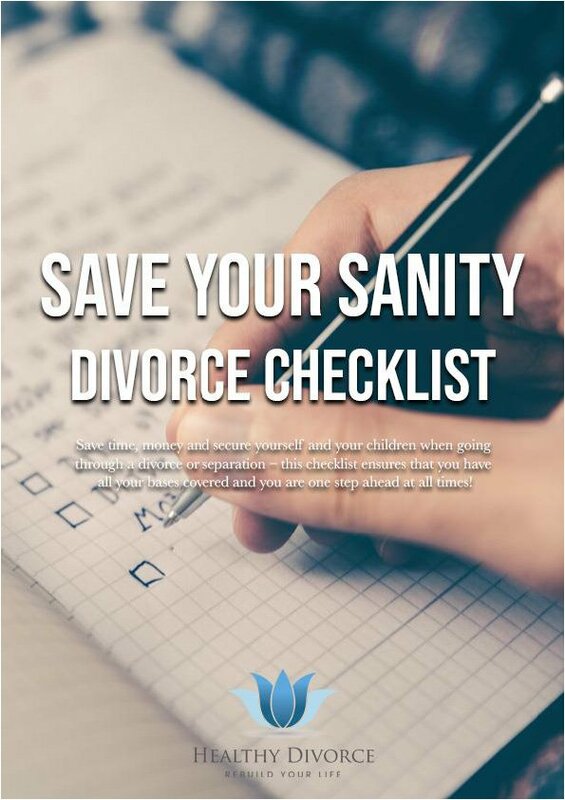 Save Your Sanity Divorce Checklist – get your free copy now! Going through a divorce or planning to get a divorce is one of the most emotionally challenging times in your life. To add to this, there are so many things that you need to consider. What are your legal options? What can you do to maintain your financial, physical and emotional health? If children are involved, how will they be affected? This list of questions goes on and on. This “Save Your Sanity” Divorce Checklist is one of the most useful resources you have withyou throughout this entire process. Written with over 10 years experience in practicing family law and helping countless people not only survive, but thrive, through their divorce, this checklist will ensure that you have all of your bases covered. Make sure that you don’t get blindsided by anything during the divorce process and start protecting you, your loved ones and your assets today! Let us know where to send this checklist - fill in the form below and receive your checklist now. The checklist is on its way to you now - depending on your email service this could take a few minutes.